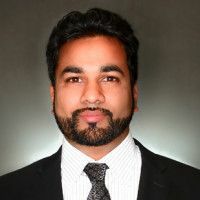 Dr. Rasheed became interested in the field of pain medicine while completing a clinical rotation in Comprehensive Pain Management at The State University of New York at Buffalo. He was able to witness first-hand how modern technology, cutting-edge research, education, and a multi-disciplinary approach can be used to improve patients’ quality of life. 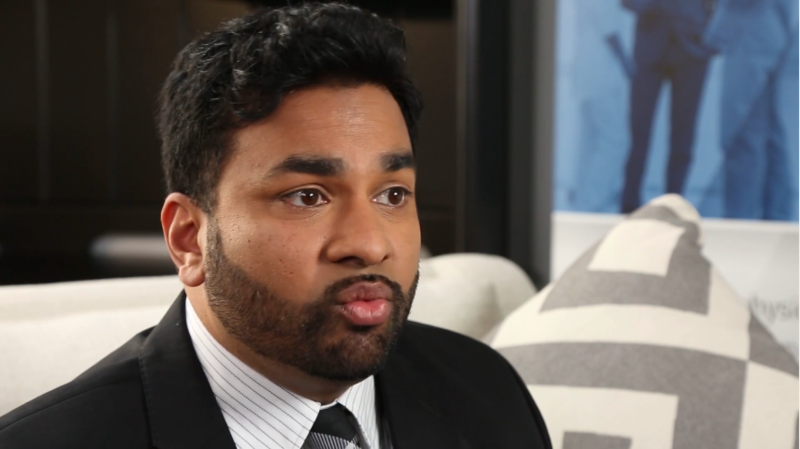 Dr. Rasheed is an advocate of providing patients with a wide array of treatments to ensure that pain treatment is tailored to each patients’ unique pain profile. Dr. Rasheed is fluent in English and Arabic and is also able to converse in Spanish. This Dr. Is the best I have encountered in this past year of trying to get help with all of the back, neck, and chest pain I am having! He really made sure to take the time I needed to feel comfortable with the pain management plan he is going about. I have not experienced a Dr. that was so thorough and passionate about helping me, not only get out of pain, but my overall health and quality of life. The entire crew are very efficient and very professional and extremely understanding of their patients needs. Keep the good work everyone! Dr. Rasheed has been a wonderful doctor so far. He’s very professional and confident. He has had a ton if ideas for us to try, which is completely different from my last pain mgt. doc. So far, he’s been everything I could have asked in a pain mgt. doctor. Always listens and is conservative in his treatment. Dr. Rasheed was very informative about my condition and wellness options. I trust that i’m in good hands. Since 2008, we have provided successful pain relief care to thousands of patients in a caring and comfortable environment. Our skilled team of physicians understand the importance of proper diagnosis and treatment. 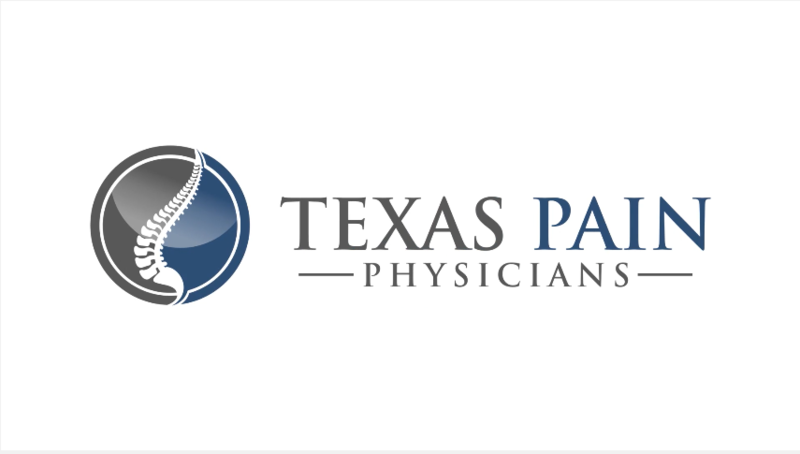 Texas Pain Physicians can manage your pain so you can manage your life! Contact our Dallas Doctors to schedule an appointment!